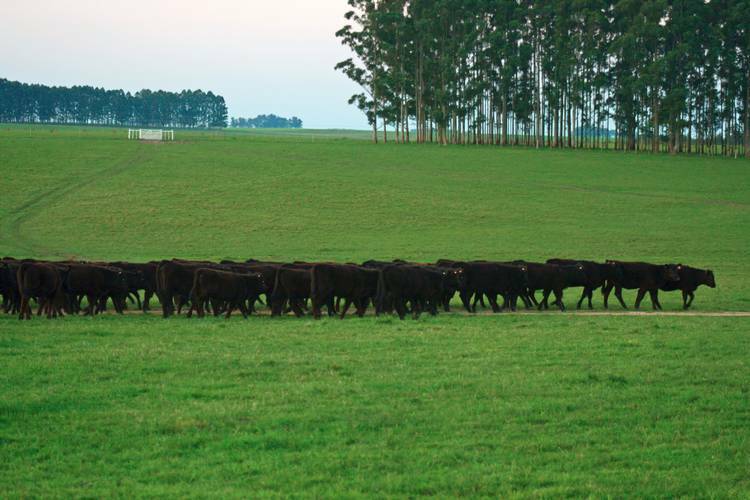 All of our beef is sourced from a key partner, Breeders and Packers of Uruguay (BPU). Uruguay has the perfect climate. Clean air, plentiful water and lush green pastures, to allow the European Hereford and Angus breeds to range and graze freely, eat and live naturally – reducing stress and promoting better animal welfare. Traditionally, farmers use Gauchos and horses on their Ranches and combine century’s old practices with modern technology to deliver 100% traceable, high quality beef. 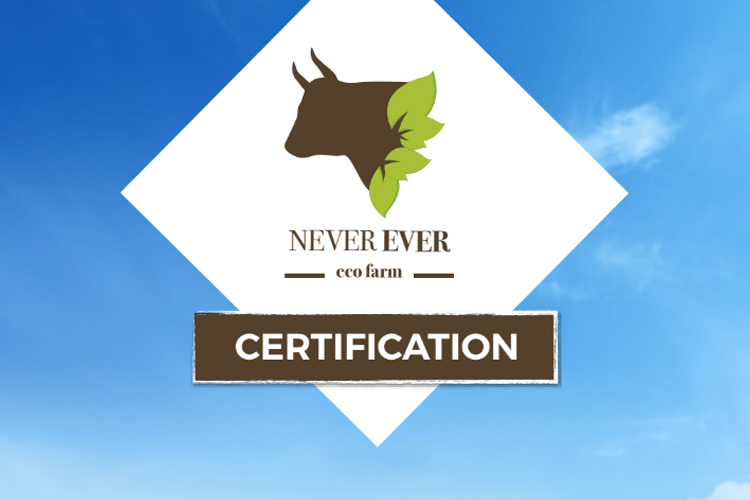 The ‘Never Ever’ program guarantees that Grass fed, free ranged beef has ‘Never Ever’ been given hormones or antibiotics. 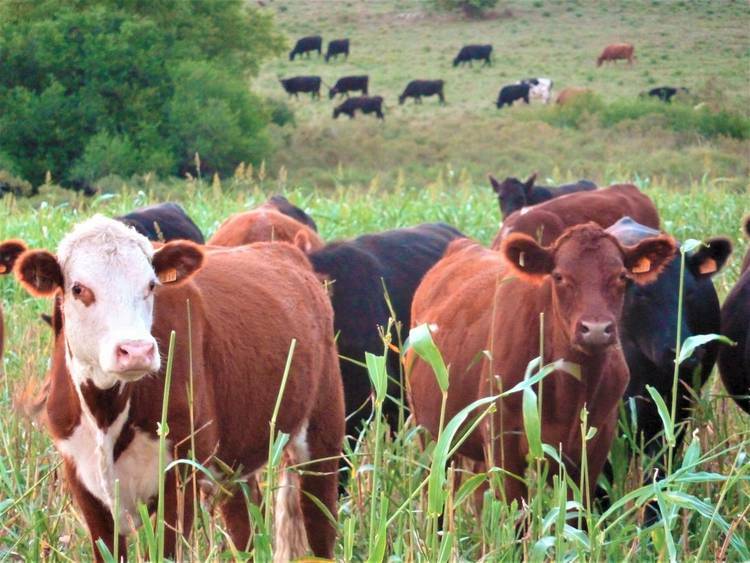 The beef is sourced from local farms and the BPU Producer Club, which consists of approx. 320 Ranches. BPU work closely with their farmers, rewarding them for producing the finest quality beef, which is used exclusively in all of the Natural Group restaurants. BPU and its Producer club guarantee 100% traceability, ensuring our customers have complete transparency, not only of the origin, but also the quality and standard of the beef they are consuming. Natural Group represents our chain of quality restaurants, all of which offer different dining experiences. All the beef served in our restaurants is supplied by The Natural Meat Co, following the "Never Ever" Programme. The Natural Group is committed to using all Natural, Organic, Free Ranged and GMO free products.